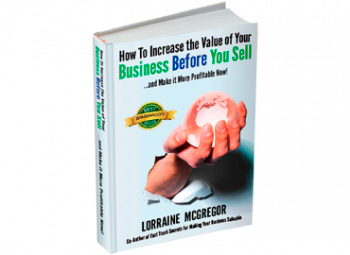 Ever wondered if you could sell your advisory business? Ever wondered if you could sell your advisory business? 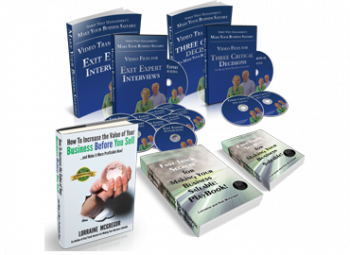 Whether you are a wealth manager, financial planner, lawyer, or accountant, George Hartman of Accretive Advisors is your go to Exit Planner. 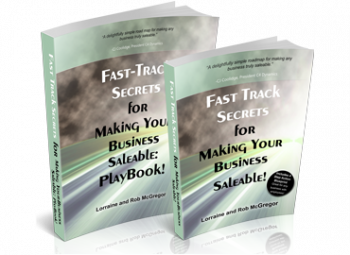 He just wrote a review of “Fast-Track Secrets for Making Your Business Saleable”, the book and playbook that will help advisors prepare their companies to be attractive to the next owner. You also can order all our books at our website, just scroll the page to the end.